I like the bylaws. I have 2 more friends that are Scout-o-holics. I will get them to introduce themselves. Hi. I'm a new guy here. I'm brandon mitchel! Nice to meet you all. - and I am a spammer! Last edited by ihpartsjeff; 02-28-2011 at 12:34 PM..
Close enough....send me your email address. Hello all. 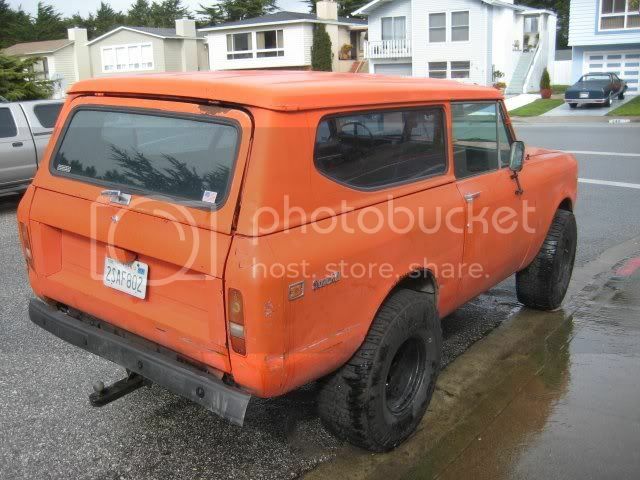 I have been slowly building my 72 Scout II for the last couple of years. Finally on the downhill side of working out the build bugs and looking to find some other Scout guys. Here is a link to my build a bit dated but gives you a good idea of what I have. 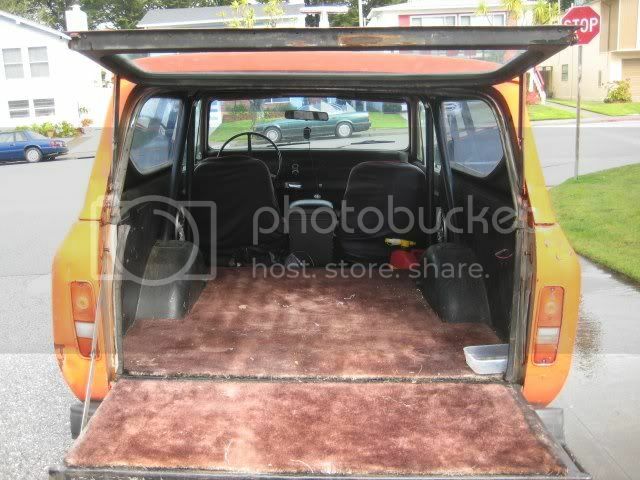 I'm jason in the oakland.I have a 64 Scout that I got recently. It is in working order(except for some wheel cylinder leaks) but rusty. Mostly floors and doors. Looking forward to patching it up and doing some easy trails as I can't afford to run over boulders. Lookin for doors and a half cab. I'll post pics when I figure out how. Hey jason. If you have the time, join us in fremont for dinner in a few weeks. 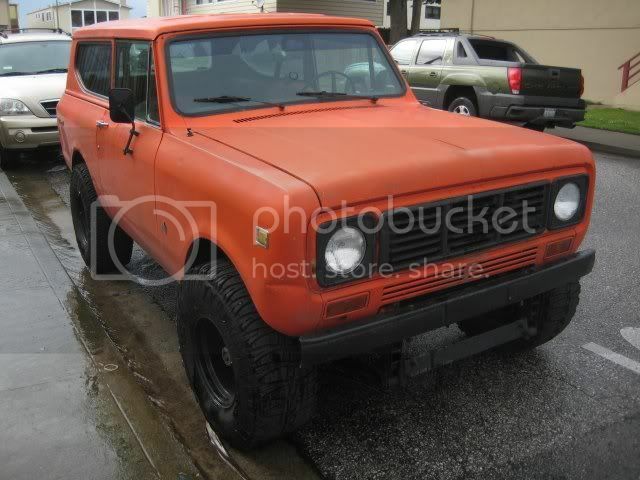 1976 Scout II, 304ca, 3-speed. I bailed it out of impound for the owner and the title! I'm in this to learn and kill what time my job doesn't. I'm originally from naches, wa and looking to get back to the northwest, but I'm here indefinitely, living the dream, in oakland! Looking forward to hooking up with some people that can teach me some tricks of the trade (and enjoy answering dumb questions). Last edited by Divinglead; 12-29-2010 at 08:30 PM.. Reason: because I have a name. I'm on a different computer without a babs bookmark. I went to google and searched "babs" to get here but found bloomington area birth services instead. Fyi, I didn't go with oakland_jack on their site. Last edited by vancetater; 11-18-2011 at 06:53 PM.. It was a pleasure to meet many of you at the June dinner. I have a mostly stock '63 Scout 80 I am rebuilding with my two sons. We live in pleasanton and look forward to getting to know you all.